I love this stamp and die from MFT Stamps. I had big fun coloring the sweet girl and some little embellishments. And then I was able to die cut them all. SWEET!! Remember, you don't have to have the exact colors. They want you to use the closest match you have. So join in the fun!! What a cute shaker card. I tell you I have only made two of them and it was not an easy task both times. Your sweet girl is colored so beautifully. Love your shaker card, Susie! That dark background is perfect for showing it off! This is absolutely adorable, Susie!!!!! 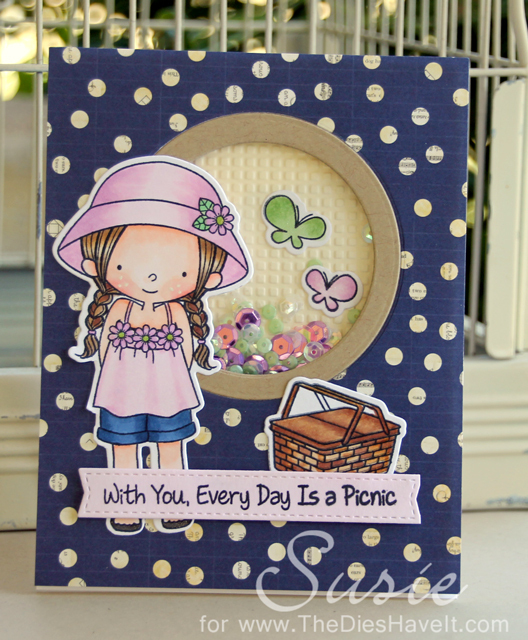 What a darling little girl image and I love the shaker...great use of this weeks CTD colors!!! Thanks for playing along with us!!!! Very pretty, Susie! LOVE that shaker! 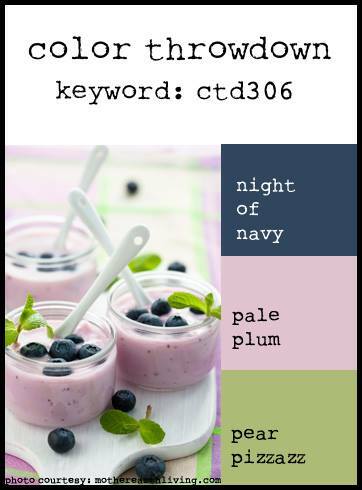 So glad you joined us for this week's Color Throwdown challenge!